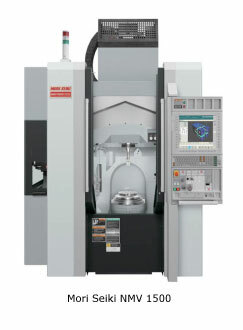 We now have 5 axis capabilities with our Mori Seiki NMV 1500, providing any type of contour or geometry to be machined with the most accurate results. This allows for ease of producing helical tooling. The possibilities are endless with the 5 axis, inquire today!